twilight!!!!!!!!!!!!!!!!!!!. . 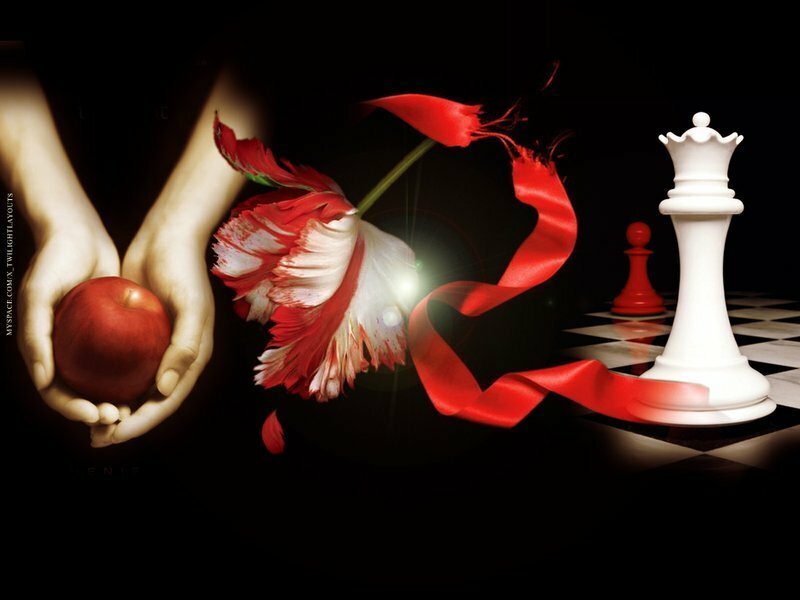 HD Wallpaper and background images in the The Twilight Saga New Moon club.